The continuing decline of our hard-hit high streets has been well chronicled, as more and more of us opt for the convenience of buying online in a constantly changing retail landscape. So, how can high street retailers successfully compete against the always-on, digital-only operators who, by their very nature, are far more agile in adapting to new trends and consumer demands? Finding that all-important point of difference can prove particularly difficult when faced with issues such as rising rents, price war pressures and the demand for faster delivery timescales. Against that troubling backdrop, we’ve seen the fascinating emergence of a return to customer-centric values and service standards. This is being championed as one way of navigating a digitally-dominated landscape, where for years it has appeared that convenience rather than the customer has been ‘king’. 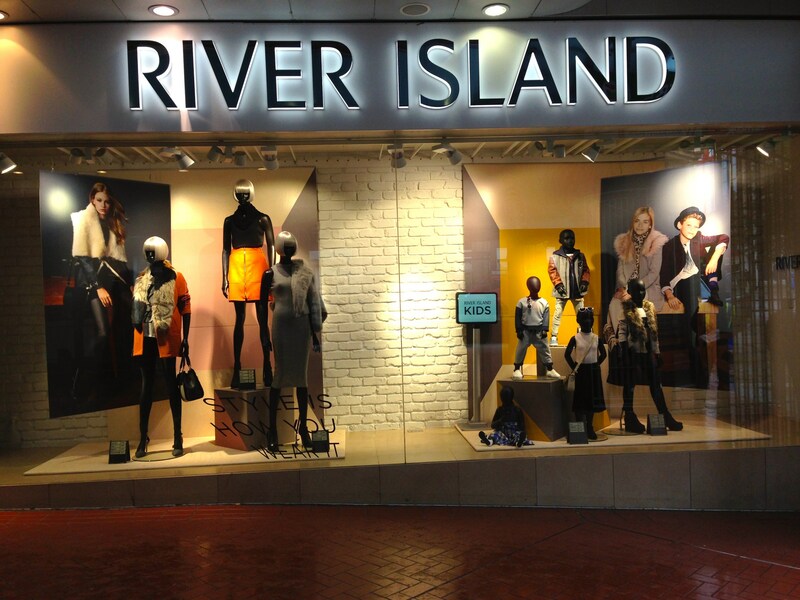 It’s good to see River Island – a company with more than 30 years’ traditional high street retail experience, a portfolio of more than 350 stores and six different websites – pinning their colours to the mast by proudly stating that they are focusing on their customer experience delivery. Running their traditional stores and digital shopping operations in tandem puts them in a prime position to deliver an optimal offering. According to the inspirational Tim MacIvor (the company’s first head of customer experience) customer engagement and the creation of a personalised customer experience is where the high street can (and should) excel in today’s turbulent times. With River Island staff encouraged to assume the role of fashion expert and advisor there’s a value-added advantage. After all, who hasn’t returned a pile of items when a virtual look from a late-night online shopping binge doesn’t come together in reality? If River Island (and other retailers willing to invest in this genuinely customer centric approach) succeed in redefining their role, it could be the first steps towards creating a genuine differentiator and renewed sense of purpose for the bricks and mortar retailer. If this is complemented by a ‘right first time’ digital sales experience from these same retailers, then maybe there’s more than a glimmer of hope yet for the British high street?